Viet Nam Electricity (EVN) is the only state-owned utility responsible for generation, transmision, and distribution to end-Users. National Power Transmission Corporation (EVN-NPT) belongs to EVN and is responsible for transmission grid operation. Transmissions over’ head lines with hundreds of kilometer going through mountains and forests of rugged terrains are very complicated for operation management and line patrol. Vietnam is located in an area with very complex weather of floods, thunderstorms and tropical typhoon, which causes the huge possibility for transmission line incidents. Electric power systems have grown rapidly over the years. This has resulted in a large increase of the number of lines in operation and their total length. These lines experience faults which are caused by storms, lightning, floods, insulation breakdown and, short circuits caused by birds and other external objects. In most cases, electrical faults manifest in mechanical damage, which must be repaired before returning the line to service. The restoration can be expedited if the location of the fault is either known or can be estimated with reasonable accuracy. Fault locating system help identify those locations for early repairs to prevent recurrence, consequent major damages and restore services quickly. AFL (Automatic Fault Location) is a TW-based (Traveling Waves based) and Impedance-based distance to fault locating Software Package developed by Applied Technical Systems Company Ltd (ATS). The main features and data flows are described in Figure 1 below. AFL is developed with standard-based features so it is a hardware-vendor independent software that will protect the utility investment and lower total cost of ownership in life cycle of the project. The TW (Traveling Waves) and Disturbance Impedance files recorded by SEL411L (SEL-USA) or other manufactures are sent from DAU Devices to the Data Acquisition Server through private WAN. 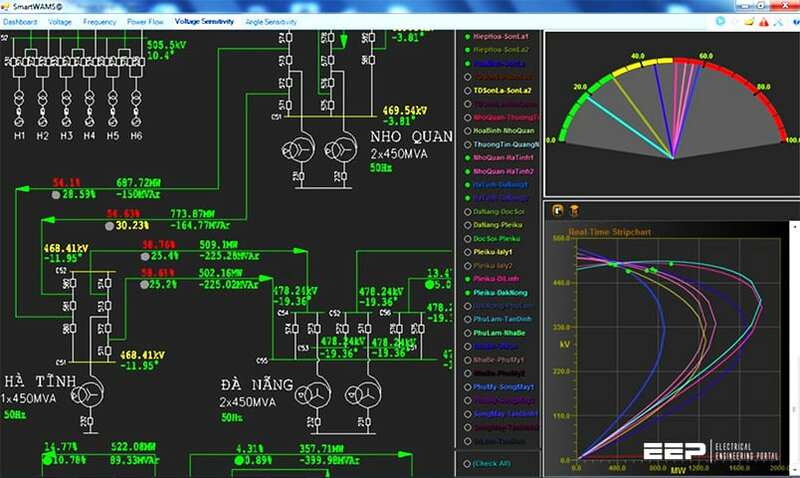 AFL calculation engine, getting TW (Traveling Waves) and Impedance records of both ends and line parameters stored in the system database to execute the appropriate algorithms to calculate the distance to fault location. Operators are able to set up the fault location calculation in automatic or manual mode. 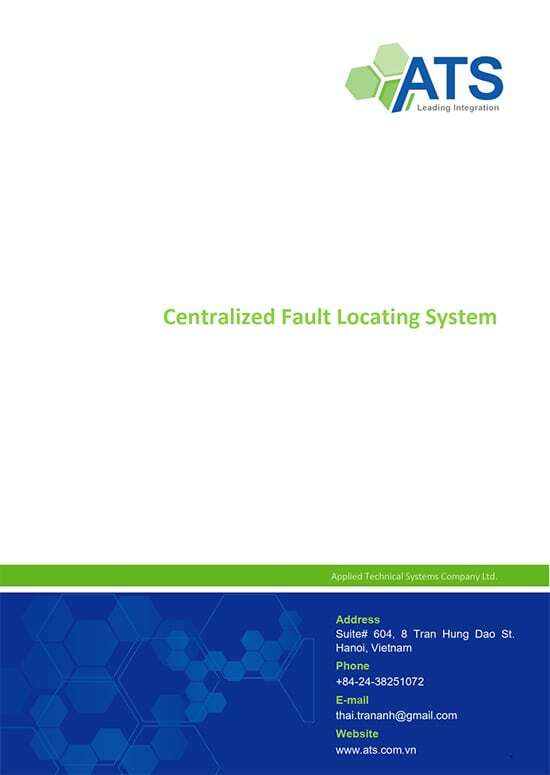 Centralized fault locating system in Vietnam: This is awesome, a novelty in Power System Monitoring and Control. Deployment of Electrical Engineering at its best. This link is more beneficial than a thousand graduate schools!